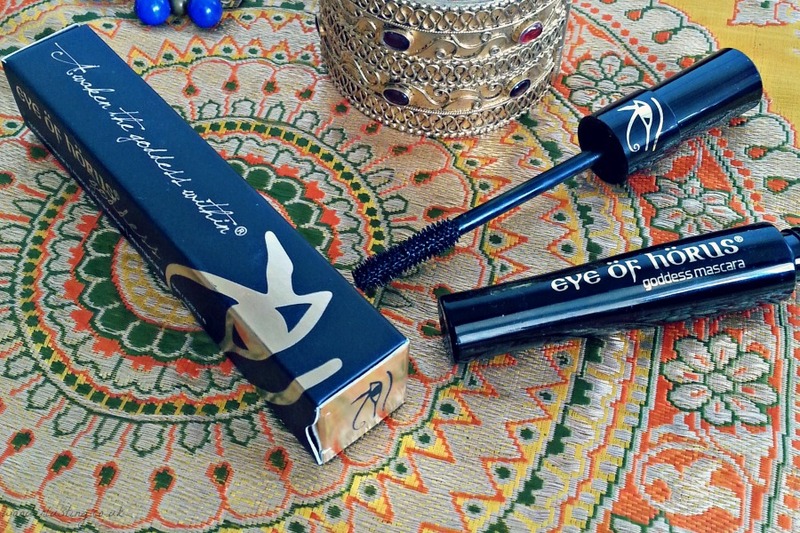 My inner Cleo digs the black and gold packaging emblazoned with the tagline “Awaken the goddess within” and the Eye of Horus, the hieroglyphic symbol of power, protection and health. 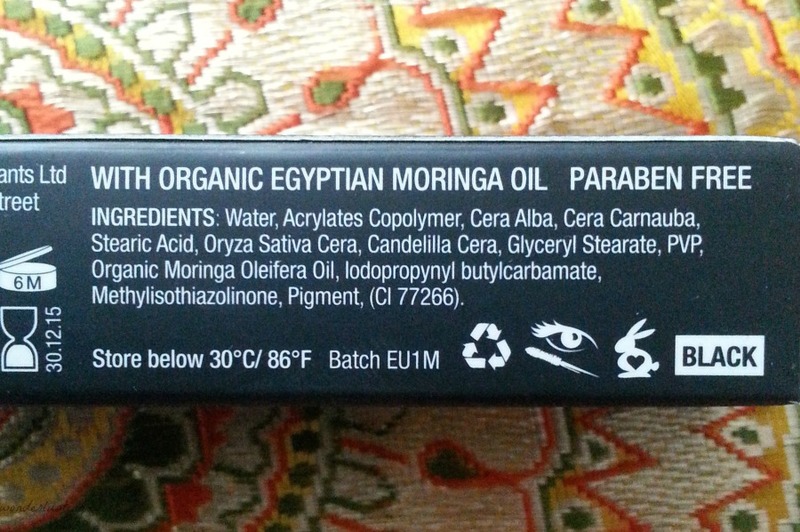 Plus I am very partial to a product aimed at goddesses, since I’m the target market obvs 🙂 The Eye of Horus goddess mascara’s formula contains natural waxes including carnuba, beeswax, rice bran and moringa oil. Most ancient Egyptian cosmetics were based on oil formulas and moringa oil was found in Tutankhamen’s tomb. 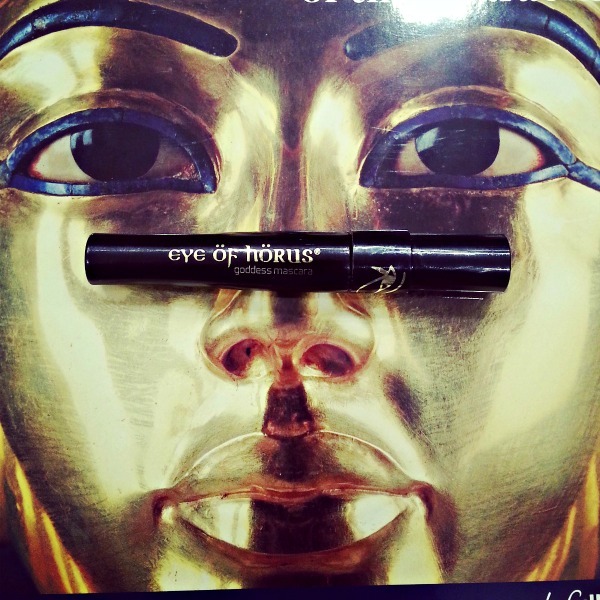 Eye of Horus promises that this mascara is great for sensitive eyes and that it won’t smudge or clump. As someone with eternally watering eyes due to allergies, I was keen to put this to the test. The goddess mascara brush is very flexible with short silicon bristles which I found got right to the roots of my stumpy lashes. It added natural looking length and thickness with no clumping. If you prefer a more dramatic lash look, you can add more layers but I suggest you work quickly and don’t let each layer dry first or you’ll risk the spider leg look. My eye shape means that if i blink before mascara is dry I’ll end up with a smudge. Once dry though there was no smudging or flaking as promised. In the summer when hayfever hits I might put this to the test again. The goddess mascara doesn’t claim to be waterproof but I got caught in the rain (repeatedly – I live in London after all) and survived a weepie (The Way We Were if you must know) without ending up looking like Alice Cooper. Another plus is that the mascara can easily be removed with just hot water and minimal rubbing. The line is mainly based around natural oils and waxes and is paraben-free. However as you can see from the ingredient list it is not 100% natural and as with anything containing aqua (water), a preservative is required. My ridiculously reactive eyes didn’t have any issue with it the formula. Brownie points to Eye of Horus for including an expiry date. Why can’t ALL makeup companies doe this? 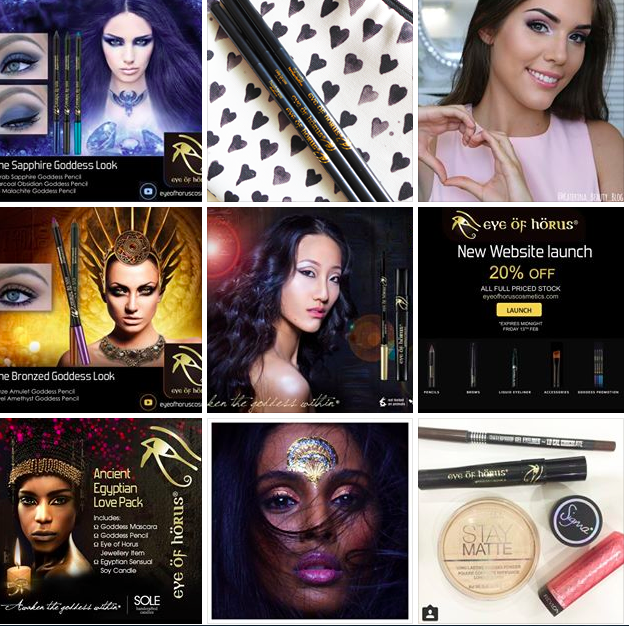 On a separate note, I really love how inclusive Eye of Horus is with their marketing, using images of beautiful women of different ethnicities. 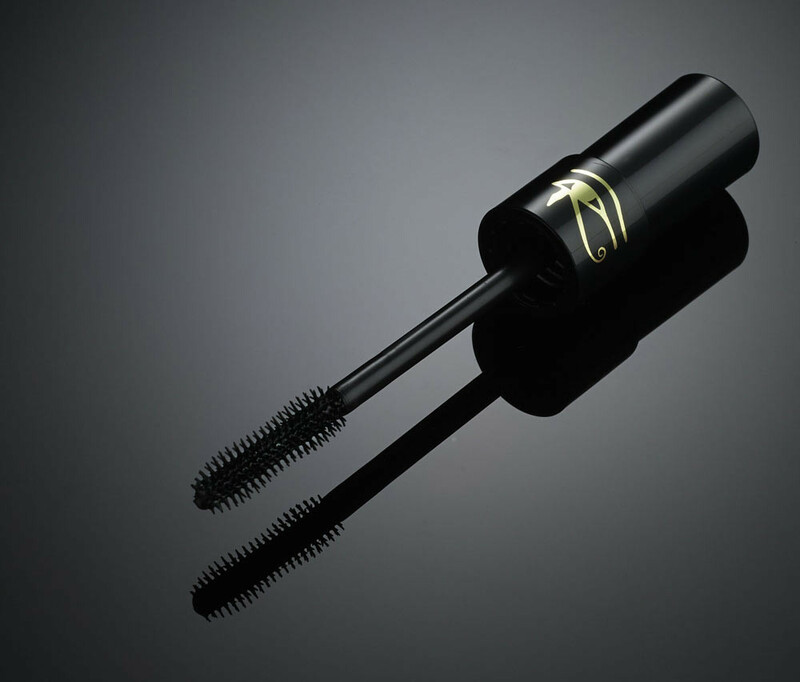 Mascara fit for a goddess? Yes I think so! Especially a sensitive eyed one.